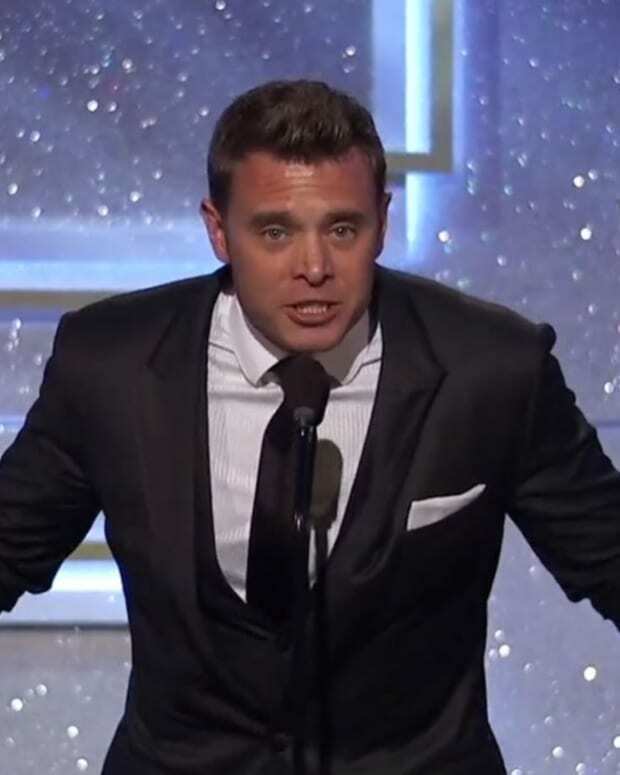 Billy Miller might be cashing checks from Disney for his work on General Hospital, but it&apos;s his previous gig that earned him another Daytime Emmy nomination on Tuesday. 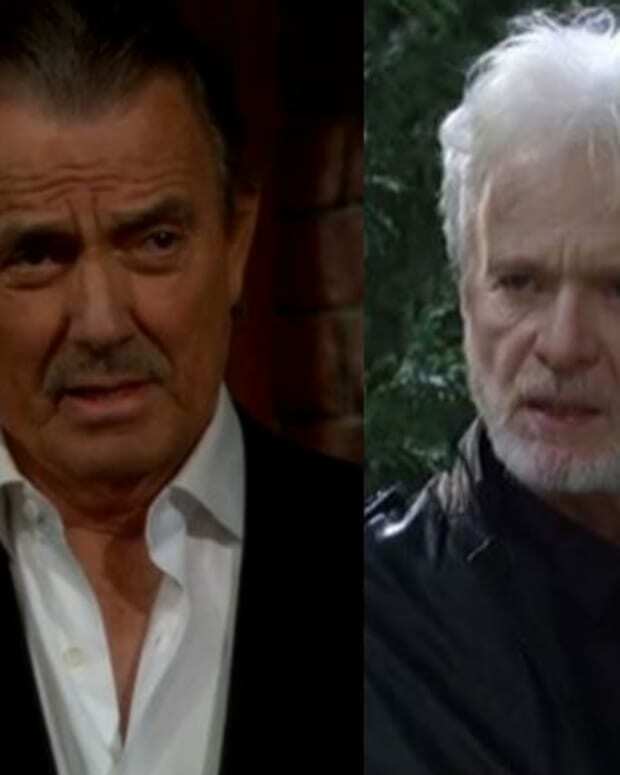 Miller was nominated for Outstanding Lead Actor in a Drama series for the role of grieving cosmetics heir Billy Abbott on CBS Daytime&apos;s The Young and the Restless. Miller left Y&R in early 2014. Last September, he joined the cast of GH as amnesiac hitman Jason Morgan. The Daytime Emmy winner&apos;s former Y&R costar, Christian LeBlanc, also no stranger to nods and golden ladies, is nominated for his portrayal of cancer patient Michael Baldwin. 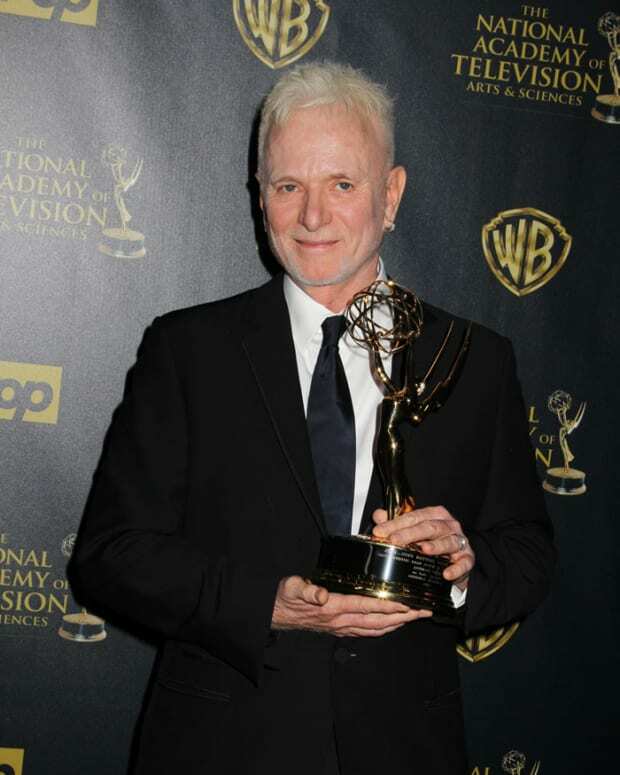 Miller&apos;s current costars, Jason Thompson and Anthony Geary, also received nods for their work as Dr. Patrick Drake and head case Luke Spencer respectively. 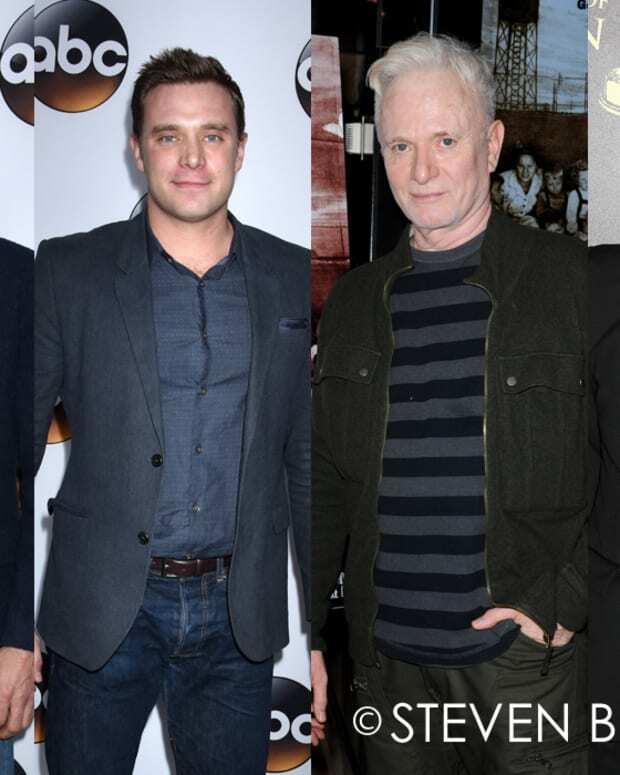 The Daytime Emmy nominations were announced Tuesday on CBS Daytime&apos;s The Talk. The 42nd Annual Daytime Emmy Awards will air April 26 at 8 pm EST on Pop.